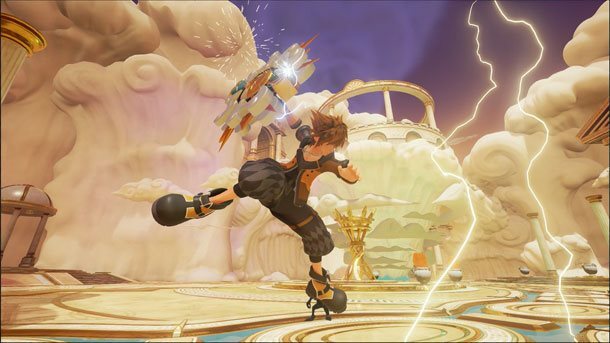 It's been a while since we received any info on upcoming Kingdom Hearts 3 (which is still in development) but today the official Kingdom Hearts Twitter page dropped loads of new details. Well not details, more like some shots from the game. The two stills from the game not only confirms that Drive Forms from Kingdom Hearts 2 will be back in Kingdom Hearts 3 but also shows a new form. The above picture shows off the Guard Form in what looks like Olympus Coliseum. Below is the Power Form and according to the tweet the picture was edited so that it wouldn't show a new world. This is exciting, Drive Forms were one of the best elements from Kingdom Hearts 2 I can wait to see what else they do. 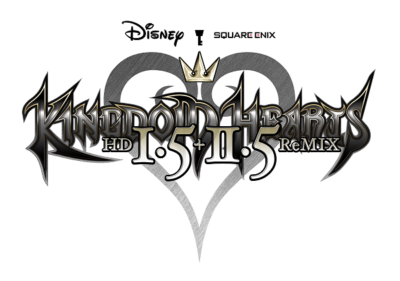 They also announced that Kingdom Hearts HD I.5 and II.5 will be released next year on one disk for the PlayStation 4 in March. Finally they dropped a new trailer for the Final Chapter Prologue. It's been a great day for Kingdom Hearts and being a big fan of the series and can wait for 2.8 and then Kingdom Hearts III.